Add a layer of protection and spirit to your phone with this Phone Cover. 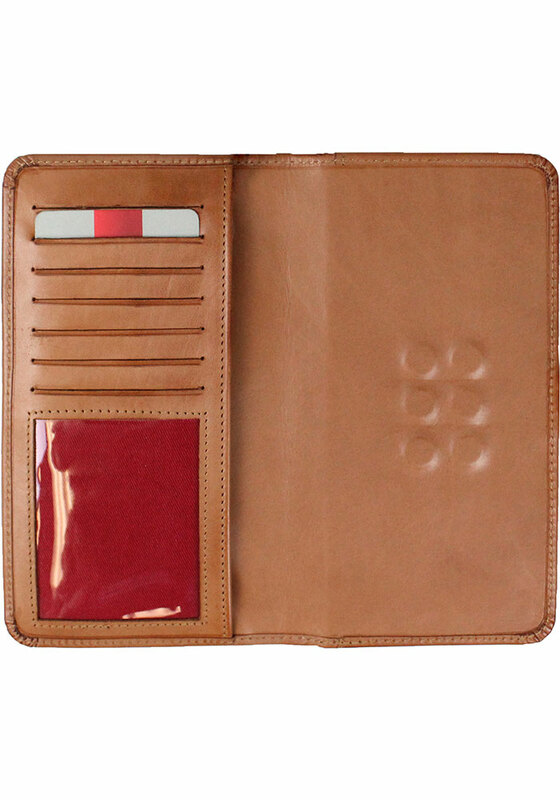 This Phone Cover features a vintage pre-washed look in a rich and warm tan leather. 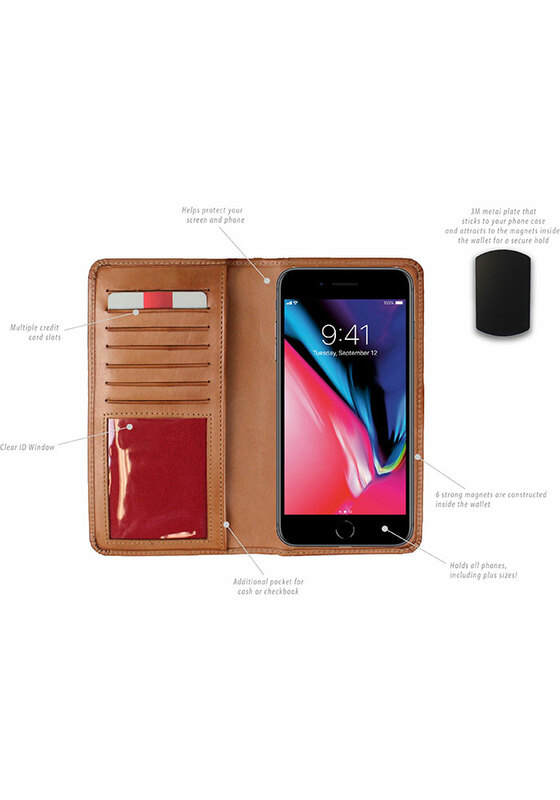 This wallet includes credit card slots, 3M magnet to stick to phone case, and elastic closure. Rawlings has a deep history of providing quality gear for baseball players everywhere. 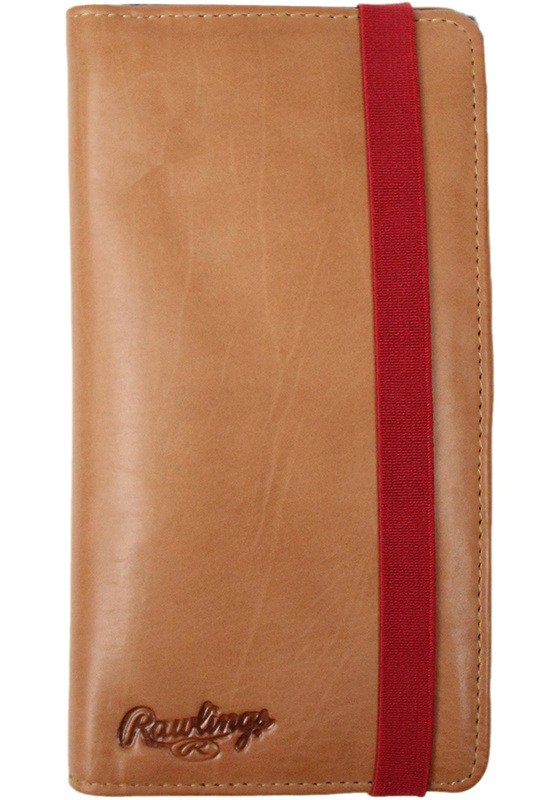 Be a part of the game with this Rawlings Magnetic Wallet. !